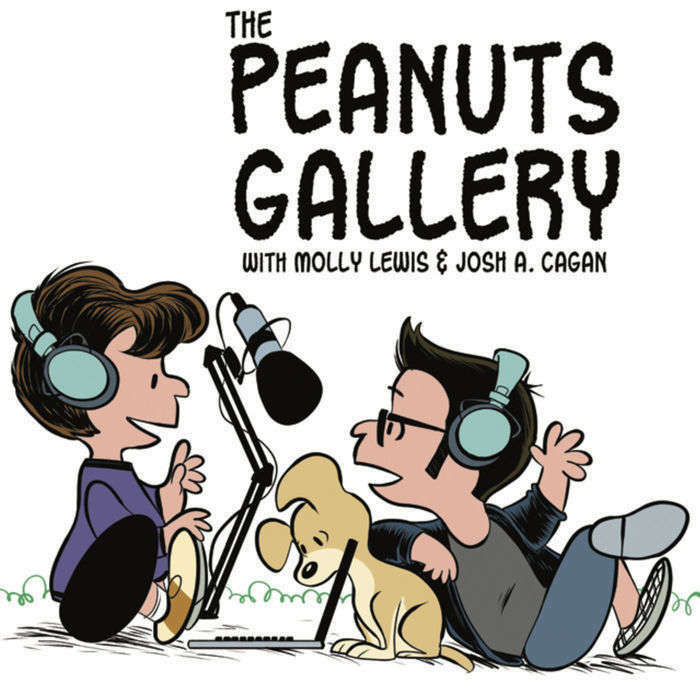 Special guest Kayla Cagan joins us as we review 1968's He's Your Dog, Charlie Brown, in which Snoopy is an irredeemable sociopath with little to no consequences. a round of expressed glands, on the house! This week's guest Kayla Cagan is on Twitter as @KaylaCagan. Kayla can currently be found running social media for the LA Festival Of Books (April 9-10), at @LATimesFOB and #Bookfest. Her novel Piper Parish will be available from Chronicle Books in the spring of 2017. 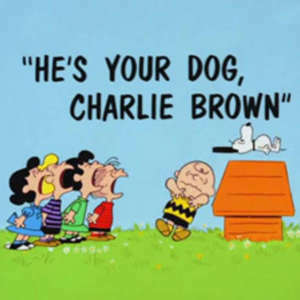 He's Your Dog, Charlie Brown is available for your home viewing on DVD, iTunes, and YouTube.